With your first baby, you feel like you need every baby gear that exists. You’ll register for anything that could make your life and baby’s life easier. Baby wipe warmer. Check! As you prepare for your second baby’s arrival, you may realize you don’t need many baby items, especially if you’re having your second boy or second girl. You may not even need diapers if you cloth diapered your first child. 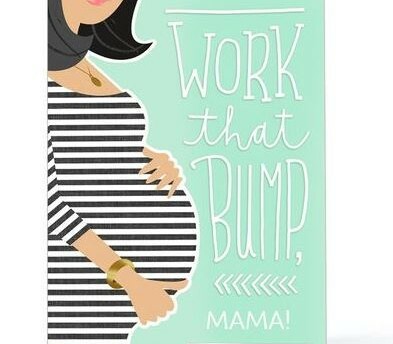 You may opt for a baby sprinkle, a smaller version of a baby shower, or decide you don’t need even that. But what if a friend, family or co-worker insists on throwing you a baby shower to celebrate your second (or third or fourth) baby’s arrival and you’re not in need of baby items? The answer is a Pay It Forward Baby Shower. This type of baby shower honors you and your baby but the gifts people bring benefit an expectant mother in need. 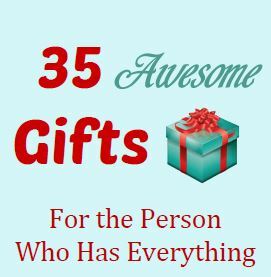 The baby gifts could be donated to a low-income mom, a single mom, a teen mom, or a local non-profit organization dedicated to providing babies with life’s basic necessities. A Pay It Forward Baby Shower can be planned just like a normal baby shower, with the exception that guests are asked beforehand to bring basic baby items such as diapers, baby wipes, formula, clothes, etc. and that the items will be donated. The more specific you can be about the mother-to-be or the non-profit organization guests will have the opportunity to help the better! For example, let guest know if the expectant mother you are benefiting is expecting a boy or a girl. 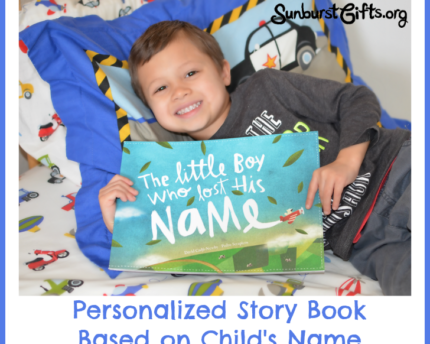 If she has a baby registry, you may wish to share that information too. 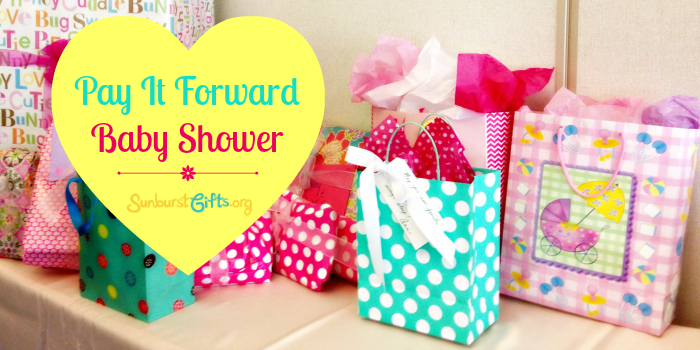 A Pay It Forward baby shower is a win-win for everyone! The people who care about you get to celebrate your pregnancy while at the same time a mother and baby in need benefit from their generosity. What warms the heart is helping a mother and baby have a strong start.